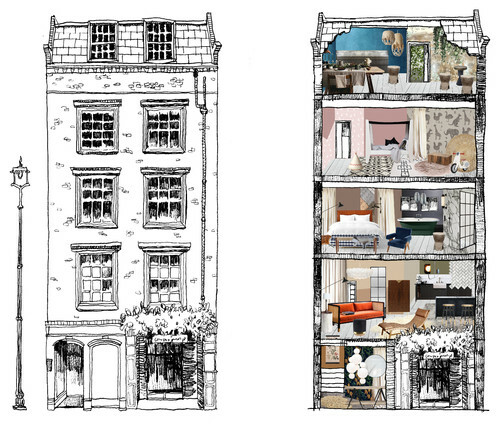 The creative folk at Houzz have redesigned a beautiful five storey townhouse in the heart of Soho to reflect all that’s current in home design. The townhouse has been designed from scratch and is full of inspiring ideas to help you create your dream home. The house will be open daily to the public to visit between the 26th January-31st January, 11am-6pm daily and best of all, entry is FREE. 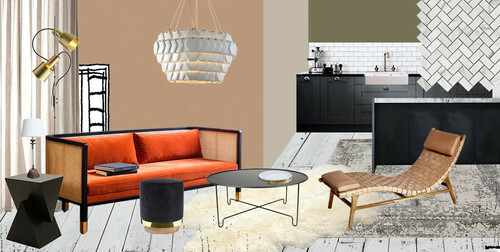 Houzz are also offering a great programmes of creative workshops, events and industry talks at the house. Our particular favourites are of course from our East End neighbours. The marvellous Earl of East London will be hosting a beginners candle making wokshop and our friends at Our/London Vodka will be hosting a cocktail making class. If you are thinking of selling your home read our blog post on how to prepare you home for sale for practical tips and advice on how to ensure you maximise its saleability.